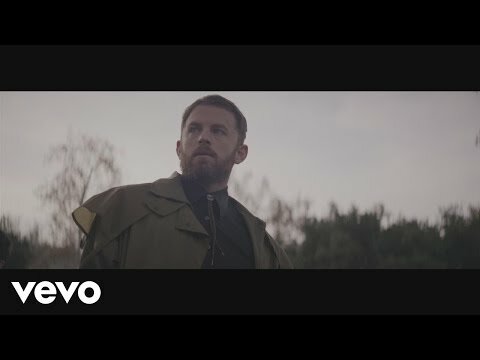 Kings Of Leon - WALLS Trilogy The new album 'WALLS' featuring "Waste a Moment", "WALLS", "Around the World" and "Reverend" available now: iTunes - http://smarturl.it/WALLSi?IQid=YT Amazon - http://smarturl.it/WALLSaz?IQid=YT Google - http://smarturl.it/WALLSg?IQid=YT Apple Music"
Kings Of Leon - The Final Chapter, Reverend The new album 'WALLS' featuring "Waste a Moment", "WALLS", "Around the World" and "Reverend" available now: iTunes - http://smarturl.it/WALLSi?IQid=YT Amazon - http://smarturl.it/WALLSaz?IQid=YT Google - http://smarturl.it/WALLSg?IQid=YT Apple Music"
Kings Of Leon - Find Me (Live From Late Night with Seth Meyers) Music video by Kings Of Leon performing Find Me. 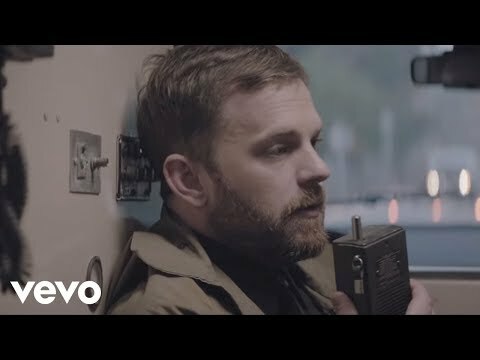 (C) 2017 RCA Records, a division of Sony Music Entertainment http://vevo.ly/ICOx5t"
Kings Of Leon - Use Somebody (Live at the BRIT Awards 2009) Kings Of Leon - Use Somebody live from The BRIT Awards 2009. 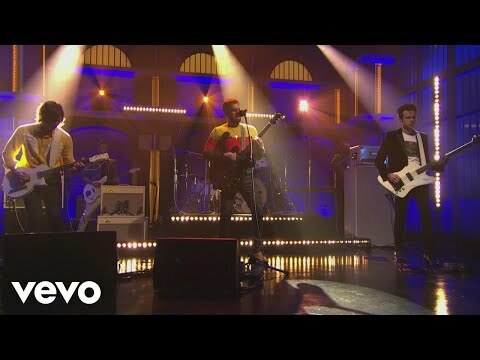 Watch more Best of The BRIT Awards performances: http://vevo.ly/jbaQBS Follow Kings Of Leon: Website - http://kingsofleon.com Facebook - https://www.facebook.com/KingsOfLeon/ Twitter -htt"
Kings Of Leon - Reverend (Live From the Tonight Show Starring Jimmy Fallon) The new album 'WALLS' featuring "Waste a Moment", "WALLS", "Around the World" and "Reverend" available now: iTunes - http://smarturl.it/WALLSi?IQid=YT Amazon - http://smarturl.it/WALLSaz?IQid=YT Google - http://smarturl.it/WALLSg?IQid=YT Apple Music"